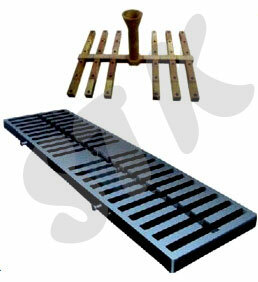 Our company is a prominent Exporter & Supplier of Mill Stands based in Punjab, India. The robust Mill Stands are procured from dependable manufacturers who use high grade components and innovative technique for their fabrication. We can also make available customized Mill Stands as required by the customer. We are capable of handling small or bulk orders of Mill Stands and ensure their delivery within the allocated time. In order to cater to diverse requirements of customers, we are offering superior grade Ingot Moulds. 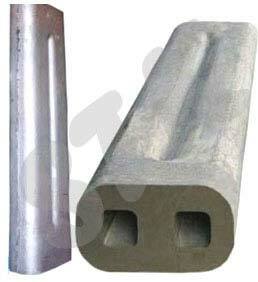 Located in Punjab, India, we are a trustworthy Exporter & Supplier of Ingot Moulds. Our Moulds are highly appreciated for features such as accurate dimensions, high durability, good thermal resistance, long service life, etc. Buyers can acquire standard and customized order of Ingot Moulds from us at nominal rates. Customers can contact us for obtaining the precision-engineered range of Forged Rolls at modest rates. 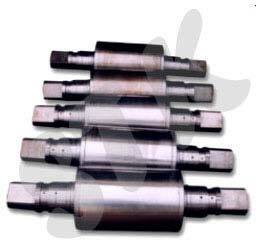 Sourced from dependable vendors, our Forged Rolls find applications on various industrial process. We check the Forged Rolls on various characteristics such as abrasion resistance, strength, etc. before approving them for delivery. 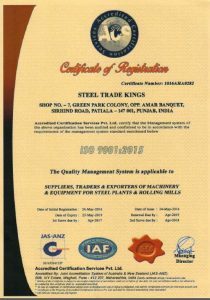 We are an eminent Exporter & Supplier from Punjab, India and ensure timely delivery of Forged Rolls to various countries. 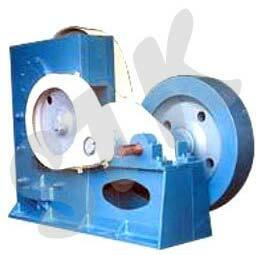 We are engaged in exporting & supplying of Flywheel Assembly from Punjab, India. Our Flywheel Assembly is highly appreciated amongst our customers for its reliable operation and remarkable strength, which enhances customer’s satisfaction. 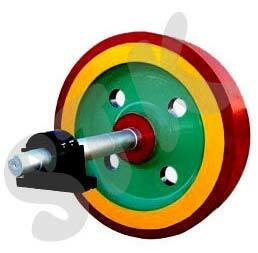 We are offering Flywheel Assembly in various sizes to cater to the variegated demands of the customer. We ensure customers in domestic and international markets receive their order of Flywheel Assembly within postulated time. Customers can get in touch with us for acquiring our qualitative range of Cold Shearing Machine. 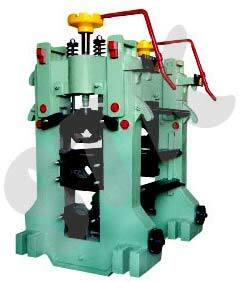 We are associated with manufacturers who adhere to the latest quality norms for fabricating the machine. 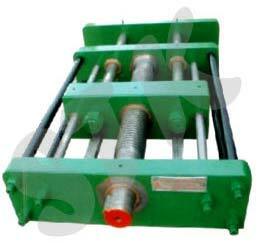 We are proficient in timely delivery of Cold Shearing Machine to India, Africa, Gulf countries, etc. We are an illustrious Exporter & Supplier of Cold Shearing Machine from Punjab, India and known for our fair pricing policy. Leveraging on our rich industrial expertise, we have emerged as a reputed Exporter & Supplier of Chilled Rolls from Punjab, India. Because of their sturdy structure and efficient performance, our Chilled Rolls are largely preferred for various industrial applications. We are capable of handling small or bulk orders of Chilled Rolls and ensuring their timely delivery. Customers can purchase Chilled Rolls from us at highly competitive rates. We are offering Bottom Plates to our esteemed customers in African and Gulf countries. As a reliable Exporter & Supplier from Punjab, India, we are committed in providing customers with a high quality product. Hence, we check the Bottom Plates on stringent quality parameters before dispatching them to the customer. Buyers can acquire retail or bulk orders of Bottom Plates from us at reasonable rates. 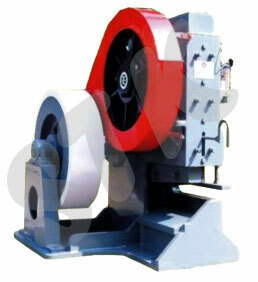 We are a renowned Exporter & Supplier of Billet Shearing Machine based in Punjab, India. The quality assortment of Billet Shearing Machine we offer is highly durable, efficient and requires low maintenance. We are capable of customizing the Shearing Machine to suit the industrial requirement of the buyers. Customers from domestic and various international markets can acquire our Billet Shearing Machine at market leading prices. 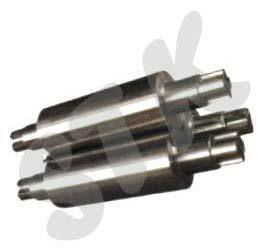 We hold expertise in exporting & supplying Billet Pusher from Punjab, India. We are associated with reliable manufacturers who use high-grade materials and latest technology for fabricating the Pusher. We stock the Billet Pusher in our spacious warehouse to cater to bulk requirement of the buyers. We have developed a strong distribution network to ensure customers receive their order of Billet Pusher within the postulated time. Our company has carved a niche in the industry as the Exporter & Supplier of Bearing Chocks from Punjab, India. 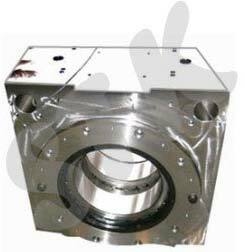 Our Bearing Chocks are widely preferred for industrial applications because of features like durability, smooth finish, and long service life. We check the Chocks on stringent quality parameters to ensure optimum customer satisfaction. We are offering Bearing Chocks in bulk to customers at affordable rates. Green Park Colony, Sirhind Road, Opp. Amar Banquet, Patiala – 147001, Punjab, India.